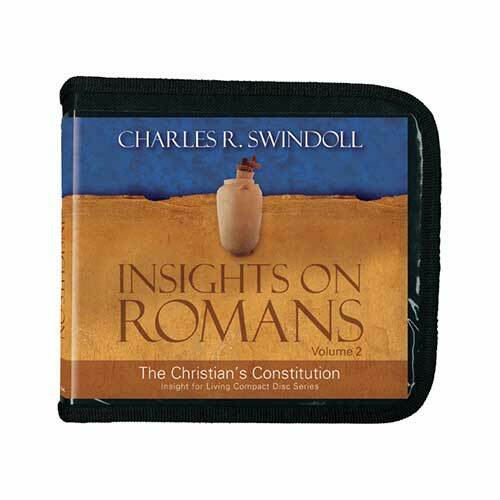 Listen to Chuck Swindoll’s overview of Romans in his audio message from the Classic series God’s Masterwork. Paul had never been to Rome when he wrote the letter to the Romans, though he had clearly expressed his desire to travel there in the near future (Acts 19:21; Romans 1:10–12). The apostle greeted twenty-six different people by name, personalizing a letter from a man who would have been a personal stranger to most of the recipients. No doubt they had heard of Paul and would have been honored by the letter, but Paul always took opportunities to personally connect with his audience so that the message of the gospel might be better received. The apostle Paul wrote to the Romans from the Greek city of Corinth in AD 57, just three years after the 16-year-old Nero had ascended to the throne as Emperor of Rome. The political situation in the capital had not yet deteriorated for the Roman Christians, as Nero wouldn’t begin his persecution of them until he made them scapegoats after the great Roman fire in AD 64. Therefore, Paul wrote to a church that was experiencing a time of relative peace, but a church that he felt needed a strong dose of basic gospel doctrine. Writing from Corinth, Paul likely encountered a diverse array of people and practices—from gruff sailors and meticulous tradesmen to wealthy idolaters and enslaved Christians. The prominent Greek city was also a hotbed of sexual immorality and idol worship. So when Paul wrote in Romans about the sinfulness of humanity or the power of God’s grace to miraculously and completely change lives, he knew that of which he spoke. It was played out before his eyes every day. Why is Romans so important? 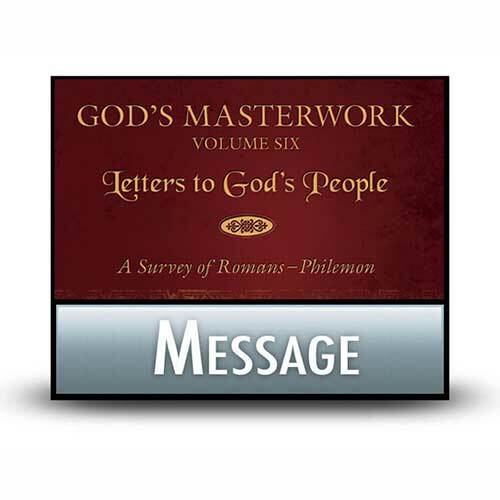 The letter to the Romans stands as the clearest and most systematic presentation of Christian doctrine in all the Scriptures. Paul began by discussing that which is most easily observable in the world—the sinfulness of all humanity. All people have been condemned due to our rebellion against God. However, God in His grace offers us justification by faith in His Son, Jesus. When we are justified by God, we receive redemption, or salvation, because Christ’s blood covers our sin. But Paul made it clear that the believer’s pursuit of God doesn’t stop with salvation; it continues as each of us is sanctified—made holy—as we persist in following Him. 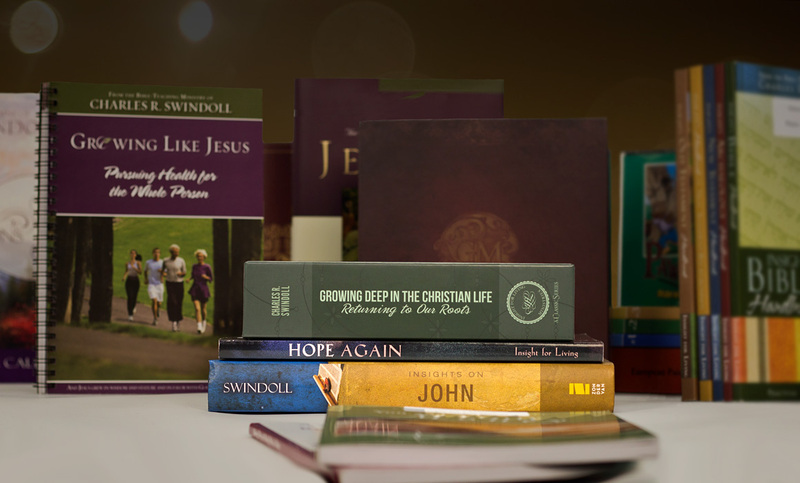 Paul’s treatment of these issues offers a logical and complete presentation of how a person can be saved from the penalty and power of his or her sin. Paul showed how human beings lack God’s righteousness because of our sin (1–3), receive God’s righteousness when God justifies us by faith (4–5), demonstrate God’s righteousness by being transformed from rebels to followers (6–8), confirm His righteousness when God saves the Jews (9–11), and apply His righteousness in practical ways throughout our lives (12–16). The structure of Romans provides a hint into the importance of the book in our everyday lives. 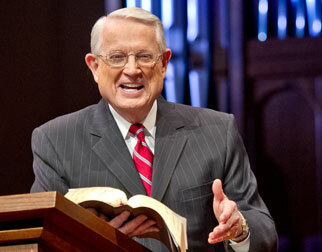 Beginning with eleven chapters of doctrine, the book then transitions into five chapters of practical instruction. This union between doctrine and life illustrates for Christians the absolute importance of both what we believe and how we live out those beliefs. Does your day-to-day life mirror the beliefs you hold, or do you find yourself in a constant battle with hypocrisy? Take heed of the doctrine you find within the pages of Romans, but don’t forget to put it into practice as well. 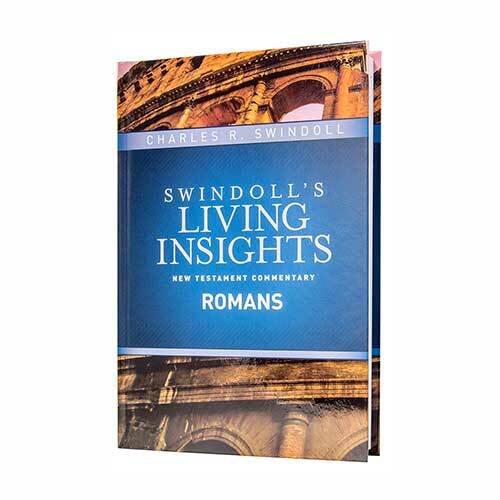 View Chuck Swindoll's chart of Romans, which divides the book into major sections and highlights themes and key verses. 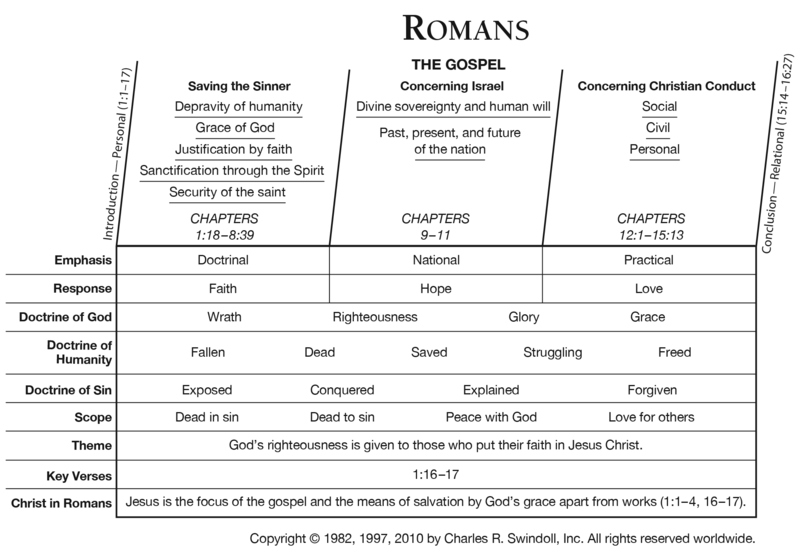 Discover more resources related to Romans.